The Institute of Linguistics at Adam Mickiewicz University in Poznań, Poland is holding its 12th Conference on Legal Translation, Court Interpreting and Comparative Legilinguistics (Legal Linguistics). 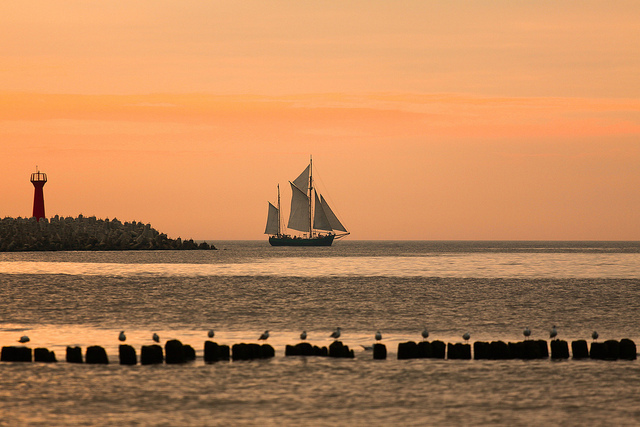 This year the event is in collaboration with the School of Maritime Studies, Kołobrzeg, Poland and Kołobrzeg will be the venue. The conference will run from Friday 23rd to Sunday 25th June 2017. The aim of the event is “to provide a forum for discussion in those scientific fields where linguistic and legal interests converge, and to facilitate integration between linguists, computer scientists and lawyers from all around the world”. The languages of the conference are Polish, English, French, Spanish, Russian and German. Registration is open, and further details can be found on the conference website here. Kołobrzeg is the largest Polish health resort by the open sea. There are over 30 well equipped sanatoriums and holiday centres, a wide, sandy beach, and even a pier!